The Vodacom Bulls have welcomed back several key players ahead of their match against the Chiefs at Loftus on Saturday. Bulls team doctor Herman Rossouw confirmed via his weekly injury report that six players – Marco van Staden, Travis Ismaiel, Ruan Steenkamp, Jaco Visagie, Aston Fortuin and Burger Odendaal – will all be available for selection this week. 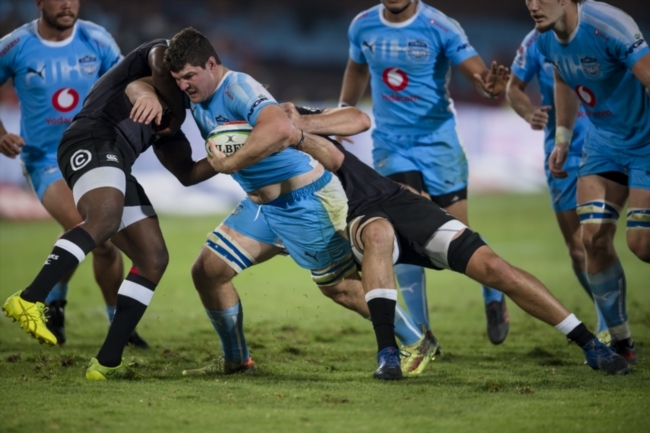 Two others – Eli Snyman and Johnny Kötze – are also back in training, but a call on their fitness and availability for selection will be made later in the week. 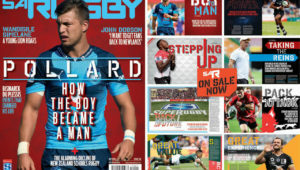 ‘Marco and Travis have recovered completely, as well as Ruan, who has recovered from concussion,’ Rossouw said. 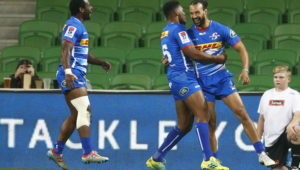 ‘Jaco has recovered fully from his ankle surgery and will also be available for selection, as will Aston [sprained toe] and Burger [sprained chest]. Rossouw also gave an update on the Bulls long-term injury casualties.